In recent years, there has been a veritable “turn to the animal” in the sciences and the humanities, as studies in such diverse fields as animal rights, field ecology and cognitive ethology, and philosophy have proliferated such that they now form an interdisciplinary area of their own that is designated variously as “animal studies” or “animality studies.” Although I had published articles on late ancient animal imagery from time to time, it was not until my work on the ancient Christian corporeal imagination seemed to lead naturally to an in-depth book project on ancient Christian animals that I encountered the literature of animality studies. I had no idea that the study of animals had been (and was still being) so intensely theorized. I realized that my return to animal imagery needed to be a return with a different set of perspectives than those that had characterized my previous work. The intellectual climate had changed, and I saw that I needed to situate my work as an historian in contemporary animal theorizing in order to be responsive to the interpretive richness of this new cultural moment in scholarship and to develop a vocabulary that might enable a reading “otherwise” of ancient Christian texts that feature animals. Thus during my final academic leave prior to retirement, in the Spring semester of 2012, I immersed myself in as much of the literature of animal theorizing as I could manage (even then, it was vast). Two areas of animality studies were most influential on my subsequent work. One was cognitive ethology; especially helpful here was the work of Frans de Waal and Marc Bekoff. Cognitive ethology focuses on the behaviors, emotions, and thought processes of actual animals in their native habitats. For the most part, of course, my focus was not on actual animals (though occasionally ethological tidbits about, for example, bees, wolves, and elephants came in handy) but rather on animal imagery in texts. What I drew instead from these scientific studies was a way of articulating the shared creatureliness that is evident in a broad spectrum of ancient Christian texts. Cognitive ethologists emphasize relation rather than separation between human beings and other animals. They counter the anthropocentrism of behaviorists by demonstrating the intellectual, emotional, empathic and moral traits that animals and humans share. Even though many ancient Christian authors used the rhetoric of anthropocentrism, a rhetoric that sets up a hierarchy of value that asserts human superiority in the created world, it is often the case that these authors also told stories and engaged in exegeses that subvert anthropocentrism by depicting a shared animal-human subjectivity. Hence, as I argue in the book, ancient Christian texts that contain animal imagery are frequently paradoxical: their rhetorical stance regarding human superiority or exceptionalism does not match their actual handling of animal images and tales. That blind spot in ancient Christian texts is the repeated assertion of the irrationality of animals when compared with humans, an assertion that actually rests on a concept of animals that is homogenizing. What I found was that reading around, past, and underneath the ancient Christian rhetoric of animal irrationality disclosed another mindset in which particular animals, not “the animal,” are engaged and used in meditations on various kinds of human/animal mutuality. Thus in reading ancient Christian texts for their animal images and stories rather than for their rhetoric, one sees both the remarkable diversity of animal life that teems in these texts as well as the fact that the human/animal binary simply doesn’t hold when humans and animals can reflect each other in a shared creatureliness that is both emotional and ethical. 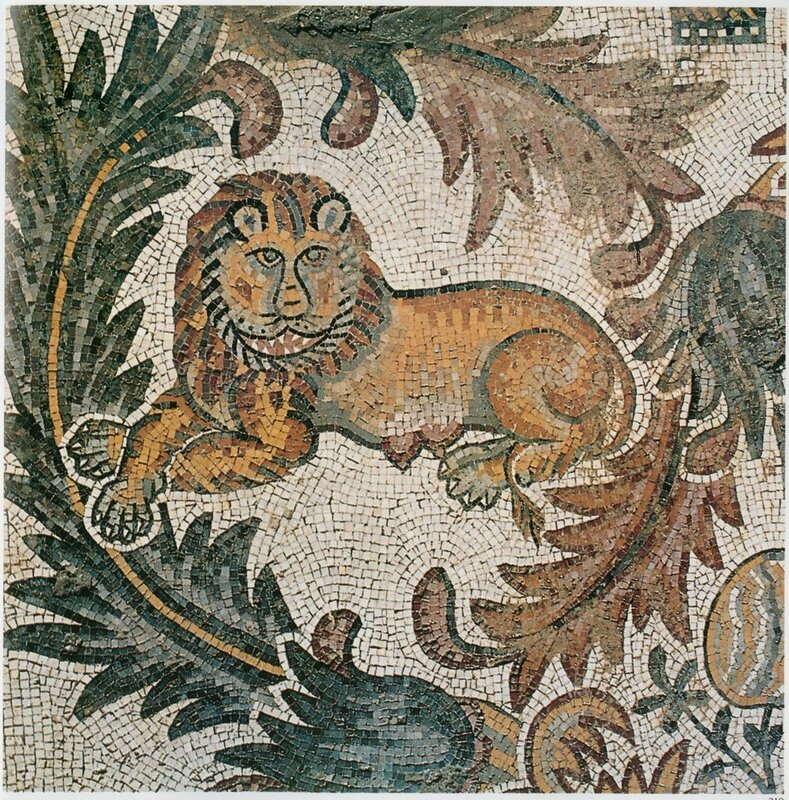 In light of the very diverse images, exegeses, and stories about animals in early Christianity, I coined the phrase “zoological imagination” in order to suggest that this disparate material in fact belongs together because it exposes an animal richness that ancient Christian anthropocentrism obscures. Although cognitive ethology and Derridean philosophy might seem like strange bedfellows, in fact they are at one in their insistence on animal integrity. I could not have written my book without them. Patricia Cox Miller is the Bishop W. Earl Ledden Professor of Religion, Emerita at Syracuse University. Her latest publication is In the Eye of the Animal Zoological Imagination in Ancient Christianity (University of Pennsylvania Press, 2018).